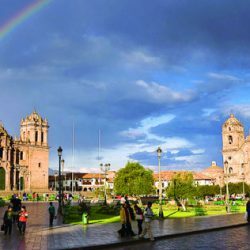 Travel Cusco Imperial seven days is an ideal place to enjoy a Cusco city tour, tour of the Sacred Valley of the Incas and a nice trip to hike the Inca Trail to Machu Picchu tour package. 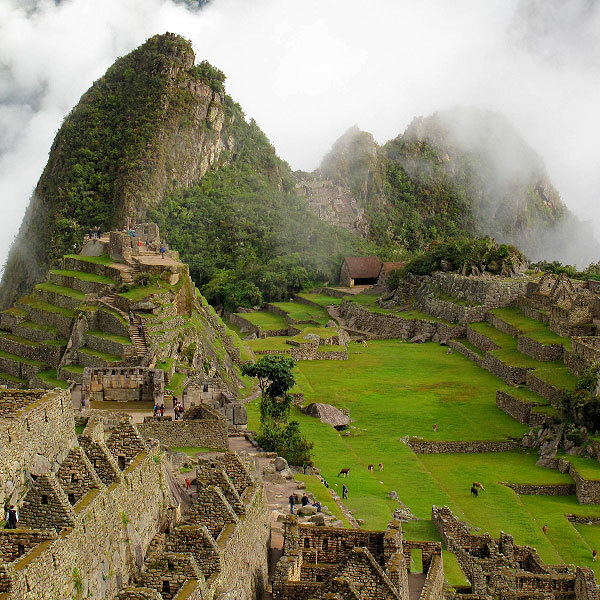 Get a guided tour of the Inca site of Machu Picchu, visiting the most important temples and learn about their cultural and archeological Inca design, followed by free time to explore your favorite parts again in the Incan city of Machu Picchu, visit the Bridge Inca, to challenge yourself with its mysteries or find a quiet place to sit and meditate on the Inca city of Machu picchu imperial corner. 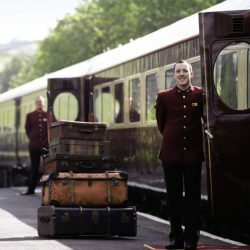 After the tour we will take the train back to Cusco. Inca Trail to Machu Picchu, visiting the Inca city of Machu Picchu. AM. 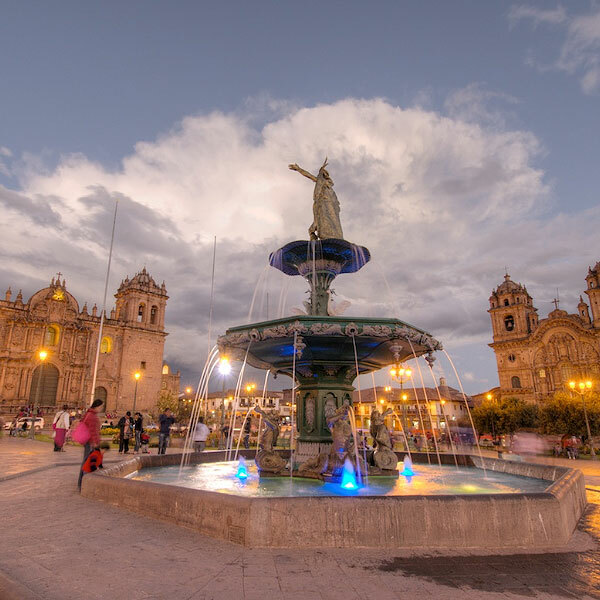 Reception in Cusco, transfer to the HTL where an aromatic coca tea to stimulating for the height of the city will be served. 2:00 PM TOUR CITY TOUR: We will visit the Temple of the Sun or Koricancha, 04 also visit the ruins near the city, the Fortress of Sacsayhuaman, Kenko, Puca Pucara, and finally “Los Baños del Inca” Tambomachay, 6: 30 PM Transfer to hotel. Night hotel in Cusco. 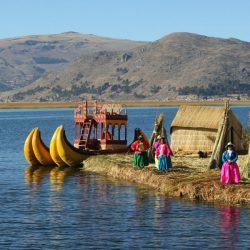 8:00 AM Breakfast at the hotel 9:00 a.m. guided excursion to the “Sacred Valley”, visit the town of Pisac and appreciate its fair and typical market. PM. Buffet lunch in Urubamba, we continue the tour to reach the village of Ollantaytambo and visit the archaeological site. Then we go to chincheros to visit the colonial church and its typical market and then return to Cusco. Arrival time 7:00 PM, transfer to hotel. Pick up from hotel early morning 6:00 a.m., transfer by bus to Km. 82 starting point of our trek, passing through the towns of Chinchero, Urubamba and Ollantaytambo. 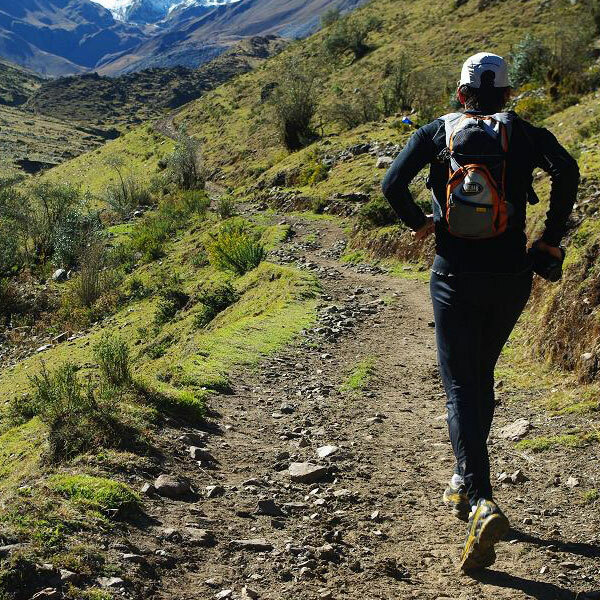 The first section of this circuit will be held along the Urubamba River with an excellent view of Nevado Veronica (5,900 m), continue to the archaeological site of Llactapata by Cusi chaca River Valley, arrive near the town of Huayllabamba (3,000 masl ) where we camp. This day walking approx. 5 to 6 hours. After breakfast we start our walk, slowly ascend to Warmiwañusca pass (4200 m) through a beautiful forest of Queñua. We will have great views of the Andean landscape, reach Llulluchapampa (3,750 meters) at the foot of typical open pampas. After the pass of Warmiwañusca, descend to the valley Pacaymayo (3,620 meters) where we camp. Here and we can appreciate the extraordinary construction of the Inca Trail. Camp. This day walking approx. 7 to 8 hours. After breakfast we begin our walk, this is one of the most beautiful days of the Inca trail. 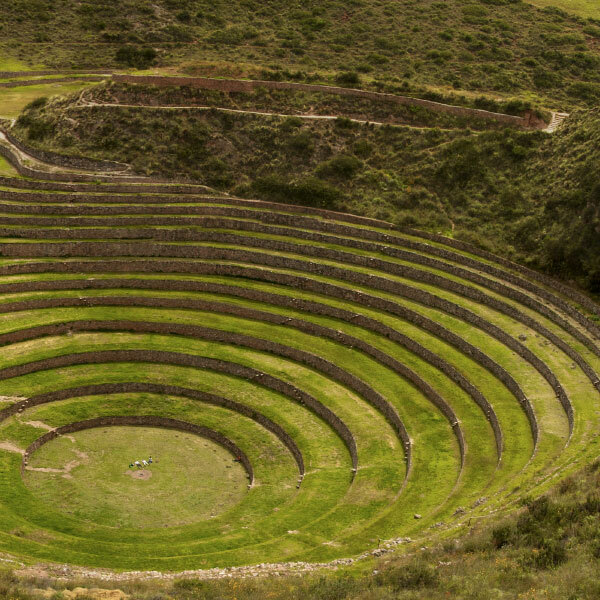 Visit the archaeological site of Runkurakay from which a spectacular view of the area, remount the passage of the same name (3,800 m), continue towards the archaeological sets Sayacmarca, Phuyupatamarca and Wiñaywayna, which are joined together by a wonderful path original Inca white granite, among the lush vegetation of the forest. Observe the remarkable balance achieved by the Incas and their environment. Our camp is located near the archaeological site of Wiñaywayna (2,700 m). This day walking approx. 8 hours. This day we got up early at 4:00 AM. We ate breakfast and start the walk at 5:00 PM. We said goodbye to the porters because they return to Cusco with all the camping equipment. 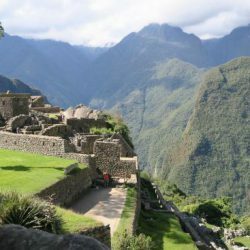 We will trek amidst dense vegetation typical rainforest heading to the Puerta del Sol or Inti Punku, where we will have a tremendous panoramic view of the Inca citadel of Machu Picchu. A Machupicchu we are reaching approx. 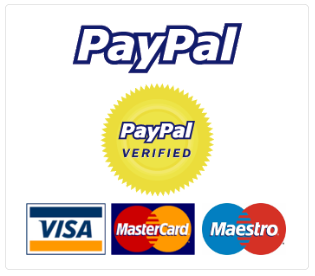 at 7:00 am, Once We will enjoy a guided tour of 2 hours to visit the major sites of Machu Picchu. Then you will have free time to visit Machu Picchu on its own. In the afternoon we will go to Aguas Calientes “town of Machu Picchu” where we take the train to return to the city of Cusco. At an appropriate pick up from hotel and transfer to the airport for our flight back to Lima.